[theSkinnery]: [theSkinnery] In store now! Lily comes in 3 skin tones with 4 brow options (blond, red, dark and no brow) and with 2 styles freckles (light and heavy). 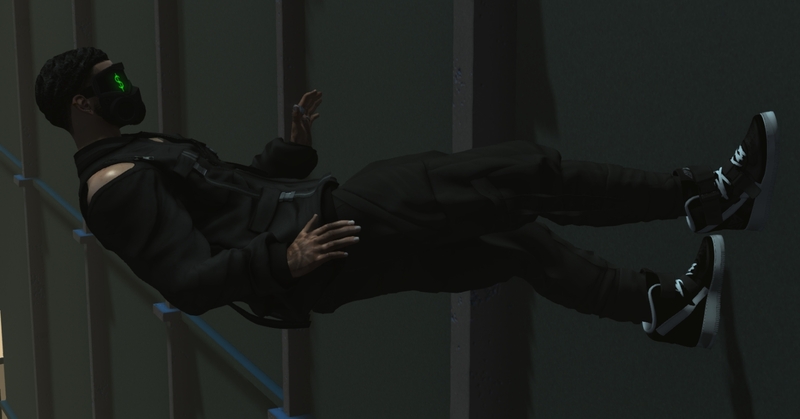 There is also a matching lipstick pack available. 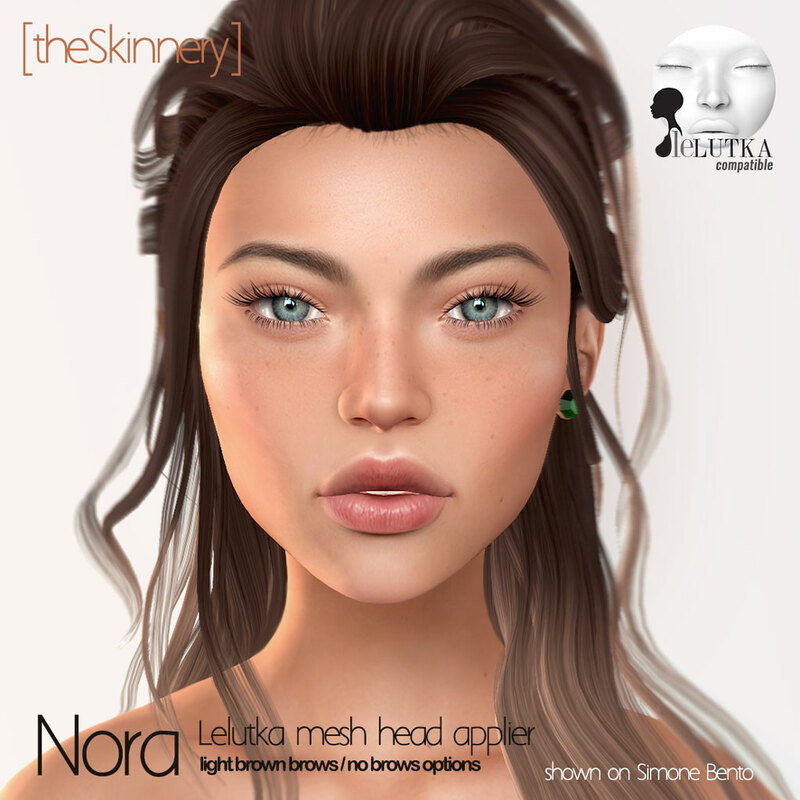 Nora (LeLutka bento and non bento skin applier) comes in 6 skin tones, with light brown brows and no brows options. Shown on Simone bento head.